Get ready to create your dream lifestyle on just over 4 acres of land. 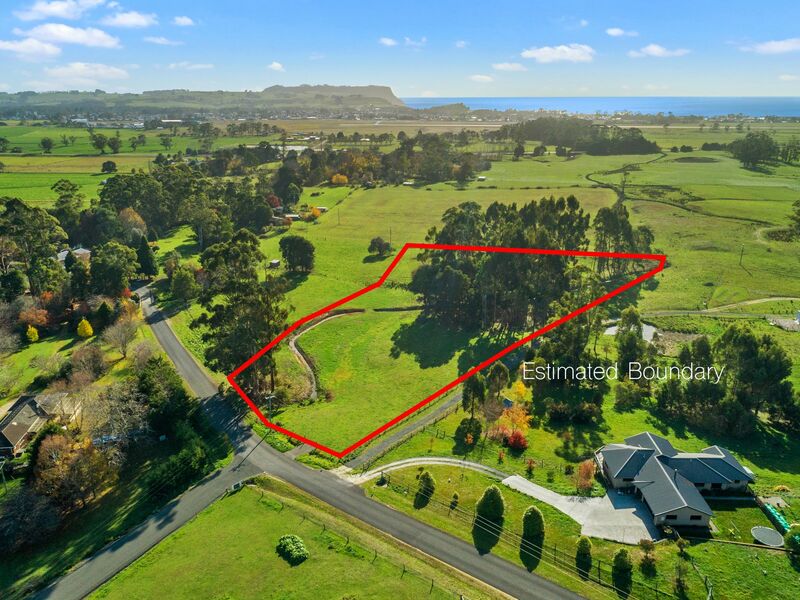 Positioned in a great location, just 2km to the centre of Wynyard, schools & other amenities. 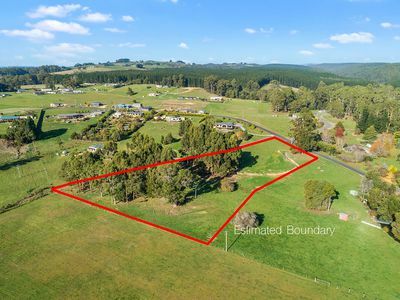 The fully fenced land consists of 2 paddocks with established trees which provide good shelter. With easy access to the main road, the block is set far enough back from the highway to enjoy all the peace and tranquility of the picturesque surrounds. 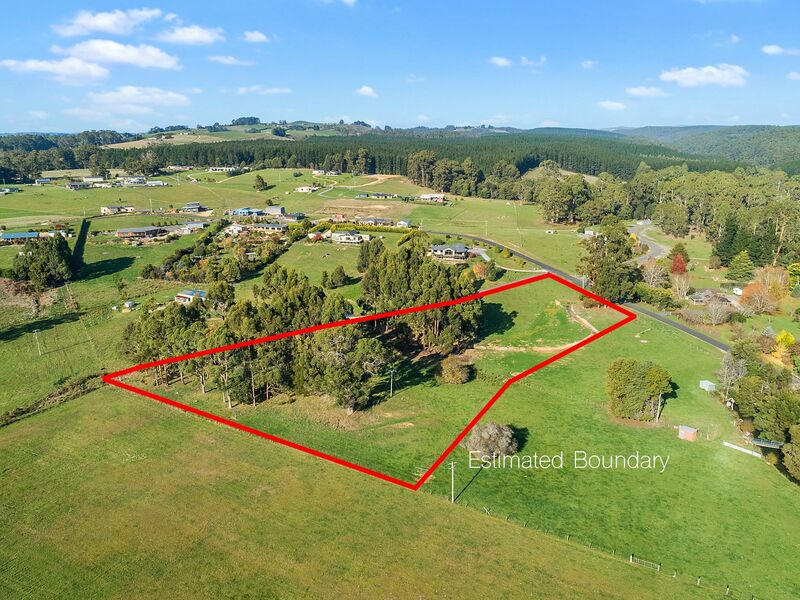 This is a fantastic opportunity for a buyer who is looking to set up in a convenient and quality location.